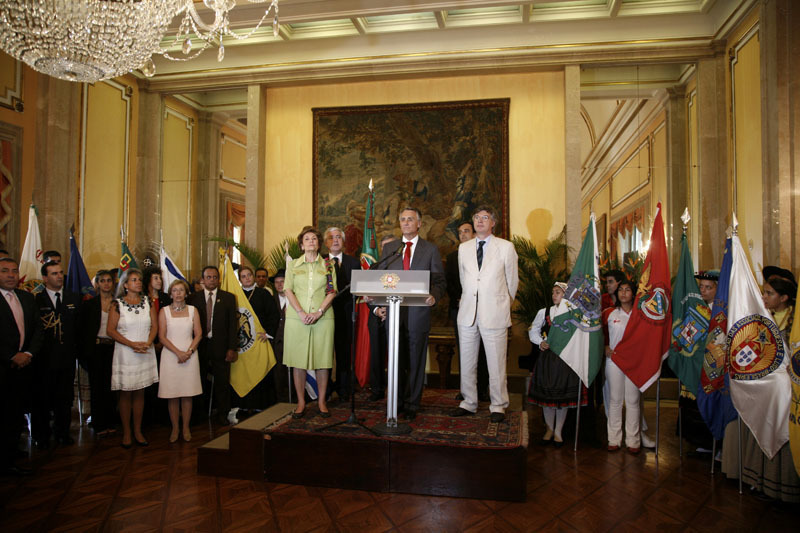 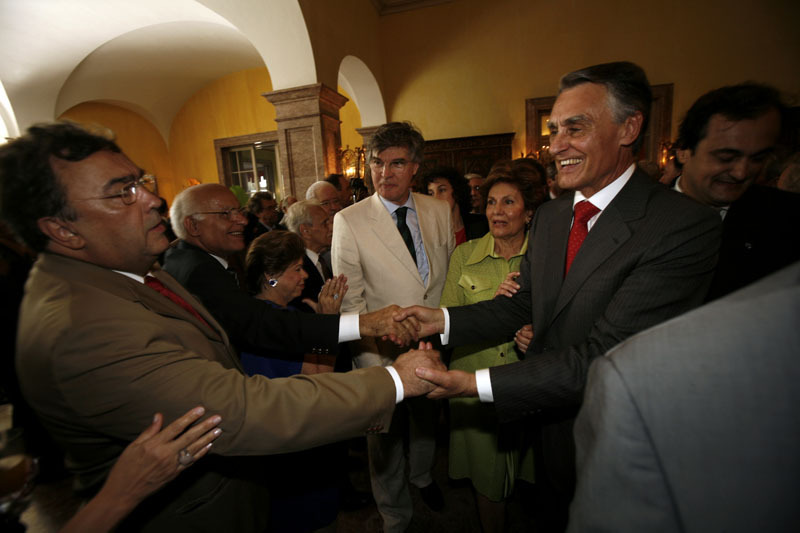 The President of the Republic hosted, in the Palace of S. Clemente, a luncheon in the honour of the Portuguese and Luso-Brazilian Communities in Brazil. 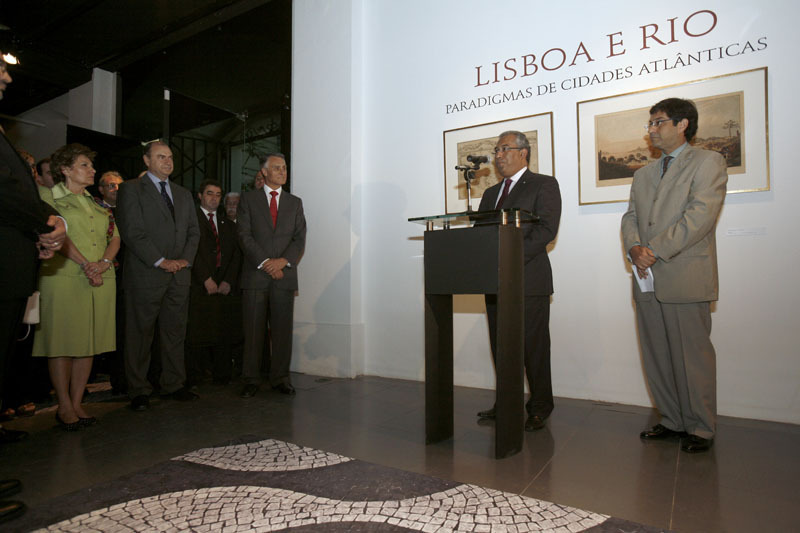 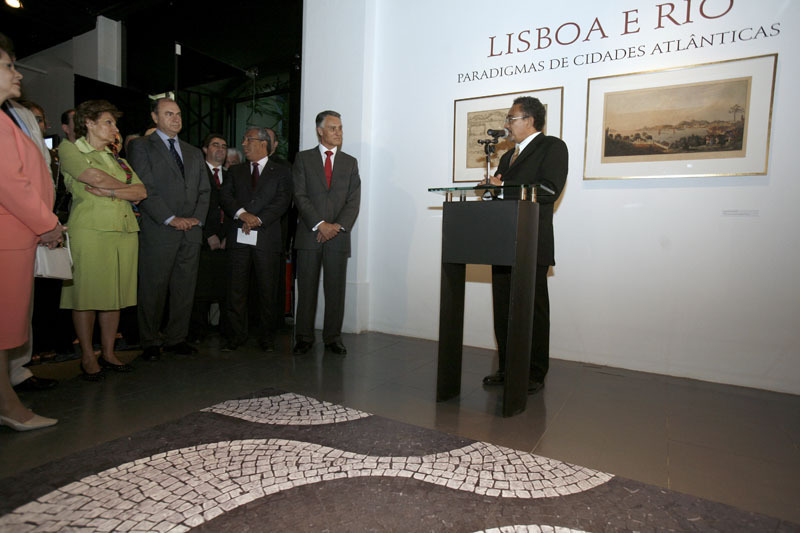 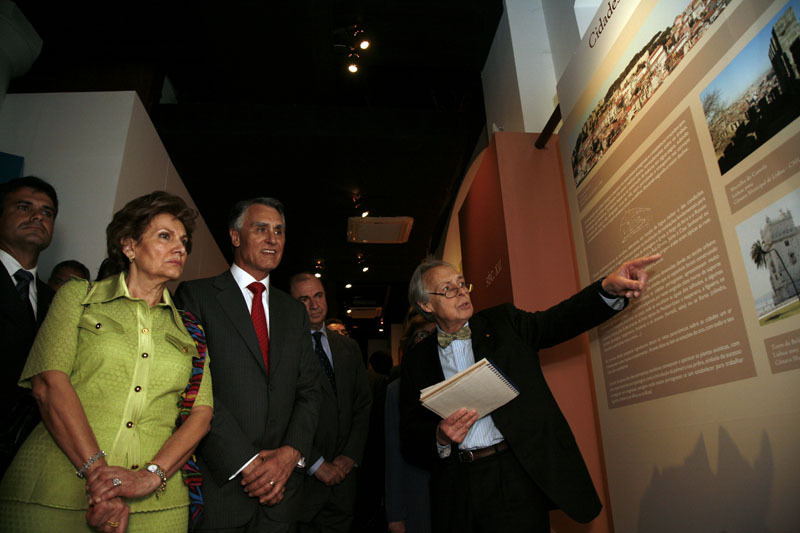 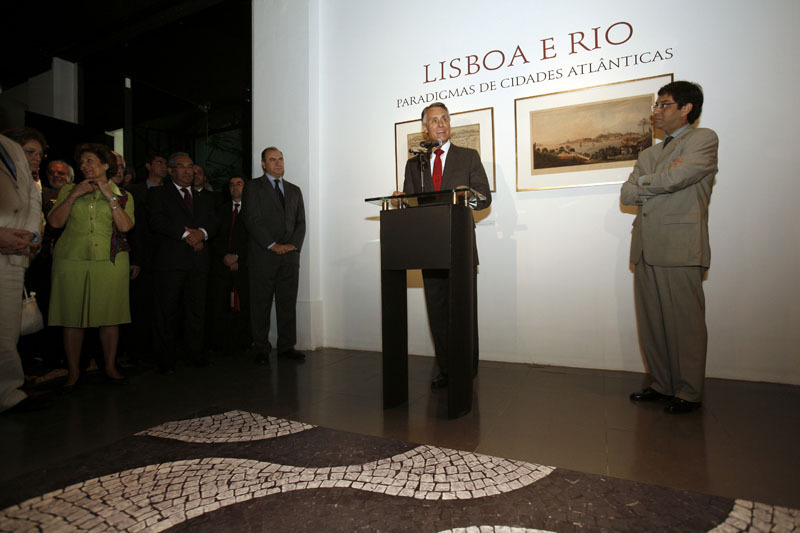 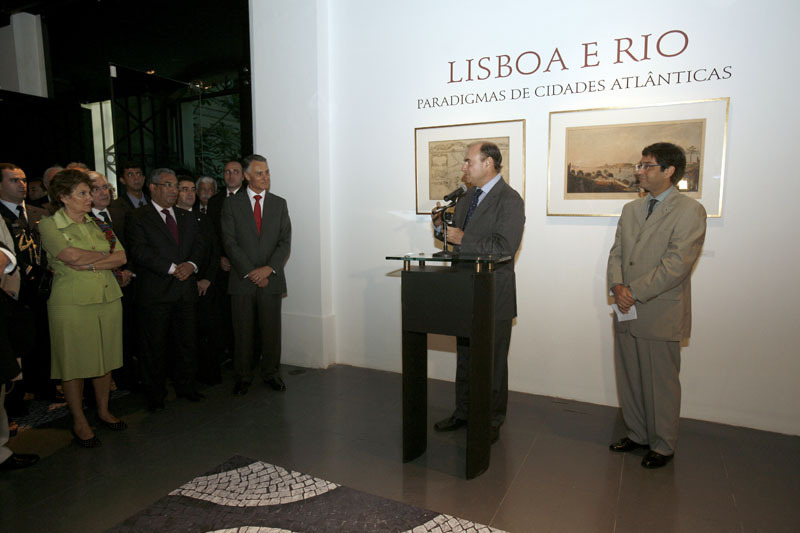 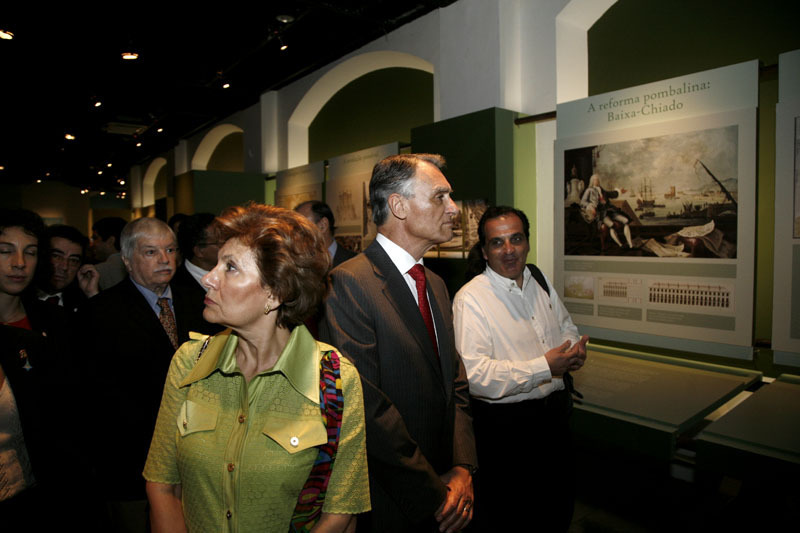 The President of the Republic attended the official opening of the “Lisbon in Rio de Janeiro” Exhibition, an event which was held in the Eliseu Viscontti – Municipal Library Cultural Centre in Rio de Janeiro. 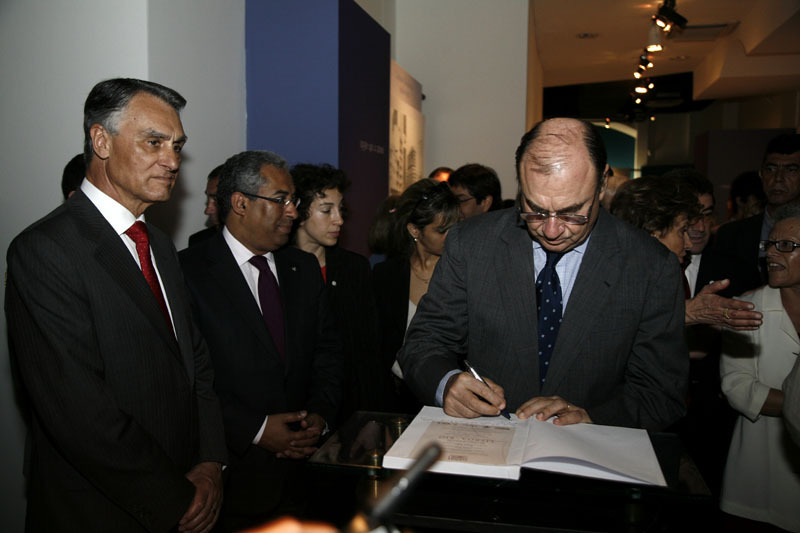 At the invitation of the Mayor of Rio de Janeiro, César Maia, the President of the Republic attended various commemorative acts of the bicentenary of the arrival of the Portuguese Court in Brazil. 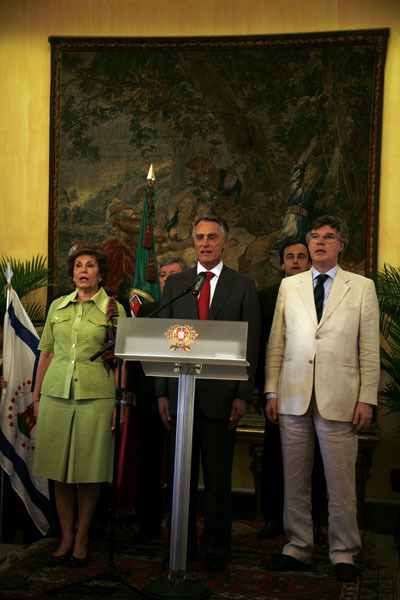 The President of the Republic and Mrs. Cavaco Silva hosted a luncheon in the Palace of São Clemente, residence of the Portuguese Consul General in Rio de Janeiro, in honour of the President of the Federal Republic of Brazil and Mrs. Lula da Silva. 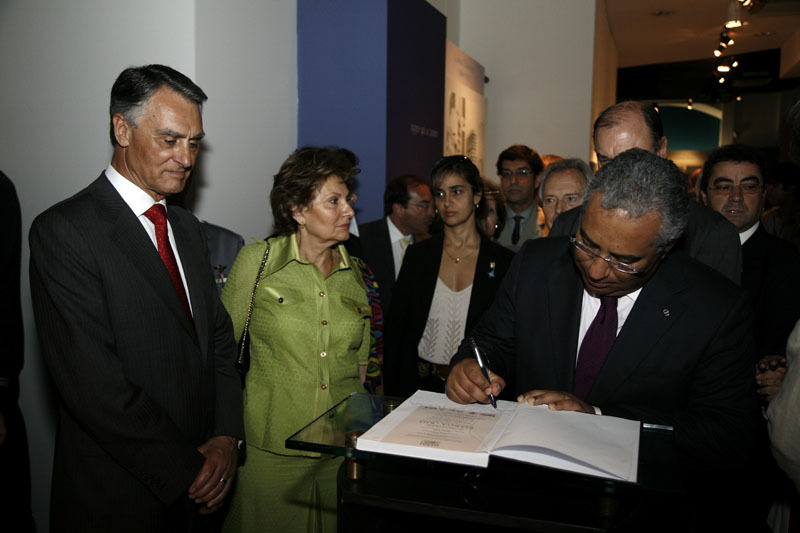 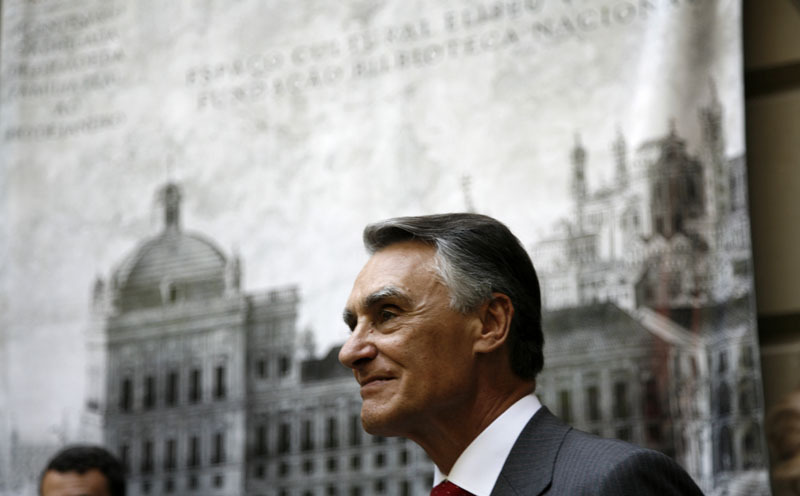 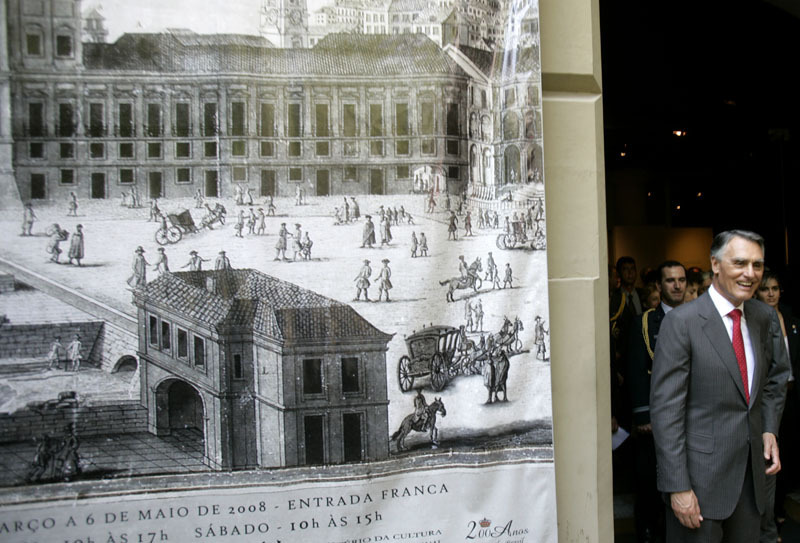 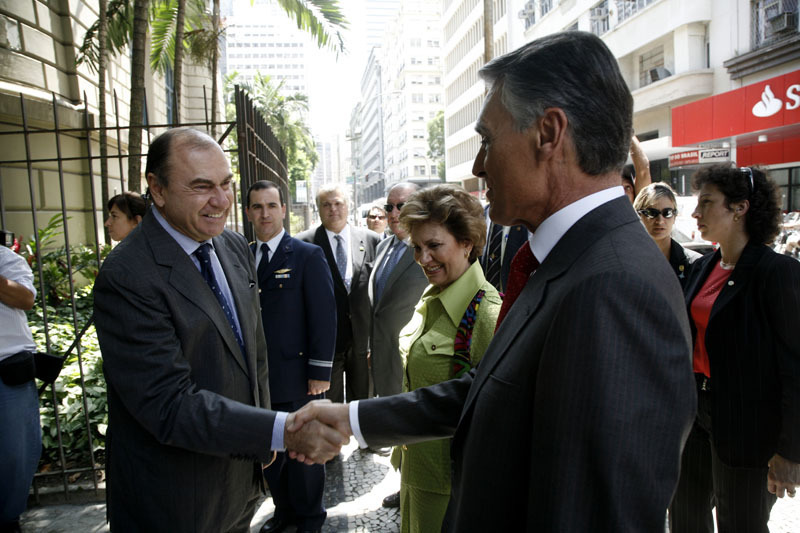 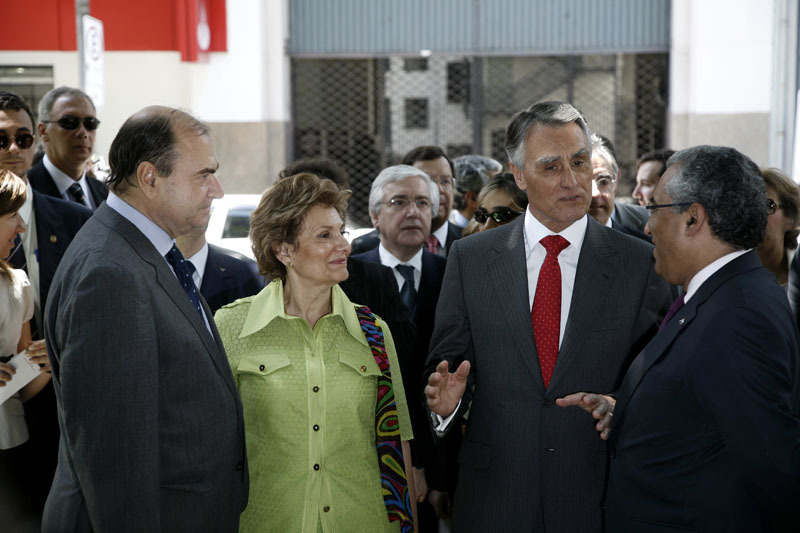 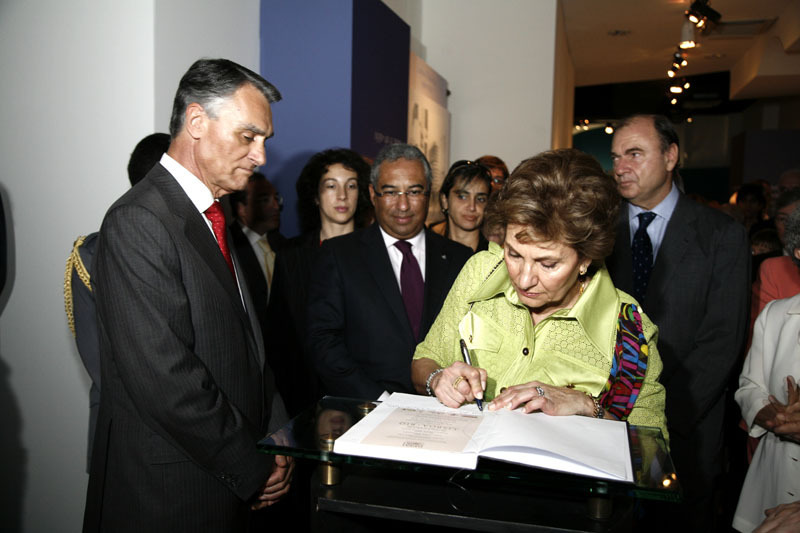 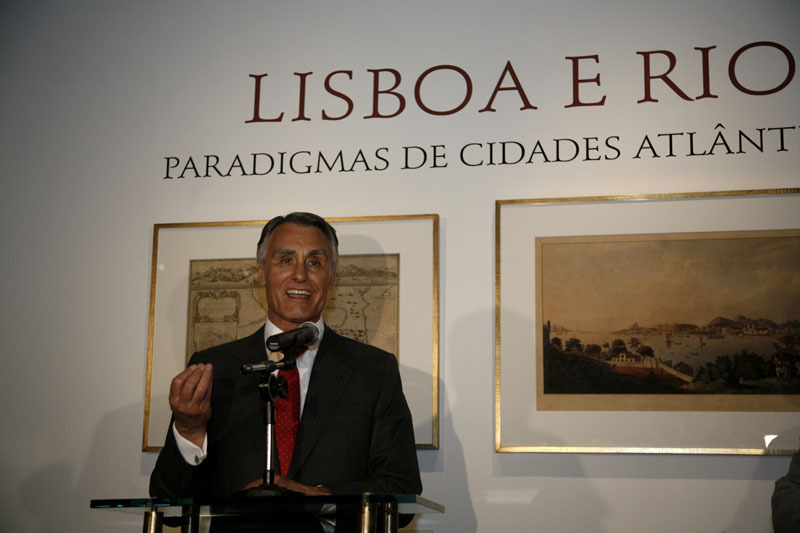 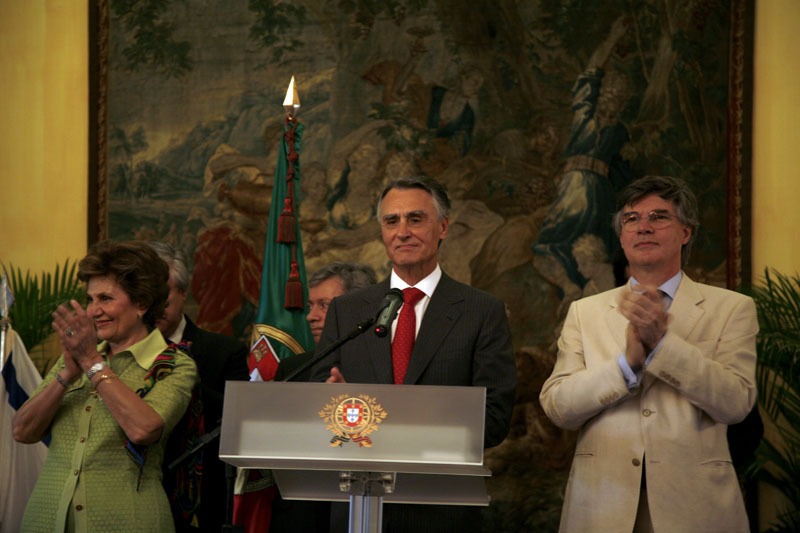 The President of the Republics of Portugal and Brazil visited the Royal Portuguese Library, where they presided at a ceremony during which President Cavaco Silva delivered a speech. 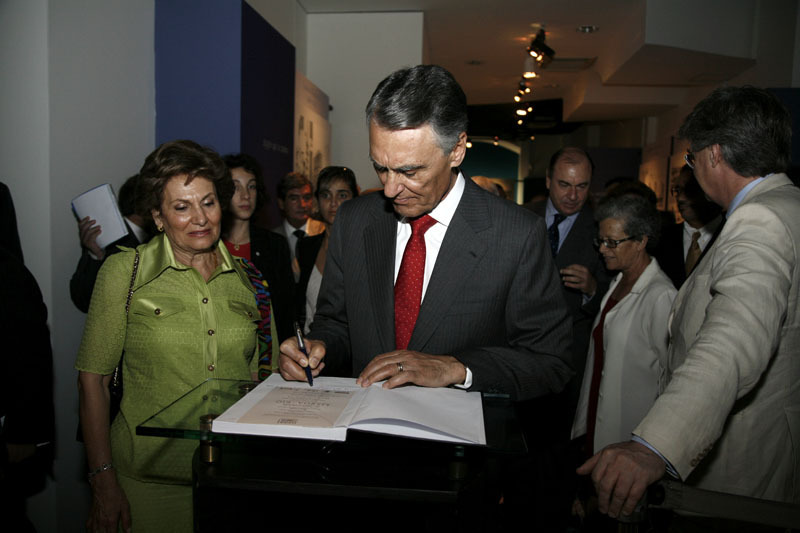 On the second day of his visit to Brazil, the President of the Republic and Mrs. Cavaco Silva were entertained at dinner in the Palace of Laranjeiras, in Rio de Janeiro, by the President of Brazil and Mrs. Lula da Silva.